Got coffee? 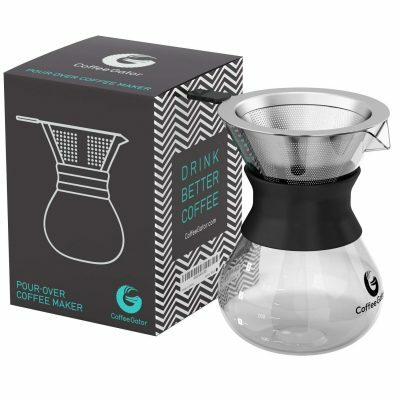 Today’s a great chance to save on tons of coffee related products and supplies such as canisters, pour-over coffee brewing cups, and pour of carafes all from Coffee Gator! Prices start as low as $10.12! Maybe you’d like to try the Coffee Gator Pour Over Brewer for only $18.88 today!